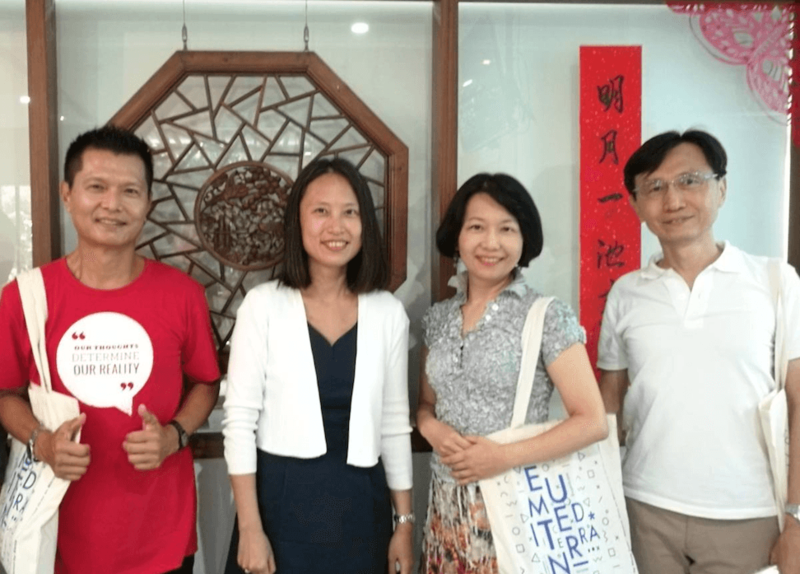 On August 16 and 23, the coordinator of relations with Asia and Chinese language teacher of our School, Dr. Hui-Wen Tsai, visited the Taiwanese universities Tunghai (Taichung) and Chinese Culture (Taipei), two of the universities Asians with whom EU Mediterrani already has exchange agreements. As a result of these meetings with the heads of the different departments and offices of international relations, the commitment to expand the exchange positions of marketing students has been acquired. In addition, our students will have the opportunity to internship in a Taiwanese company if their stay is a complete course. There is also a commitment to increase collaboration between the EU Mediterrani and these universities in different areas, such as, for example, the exchange of teachers and intensive courses organized jointly.